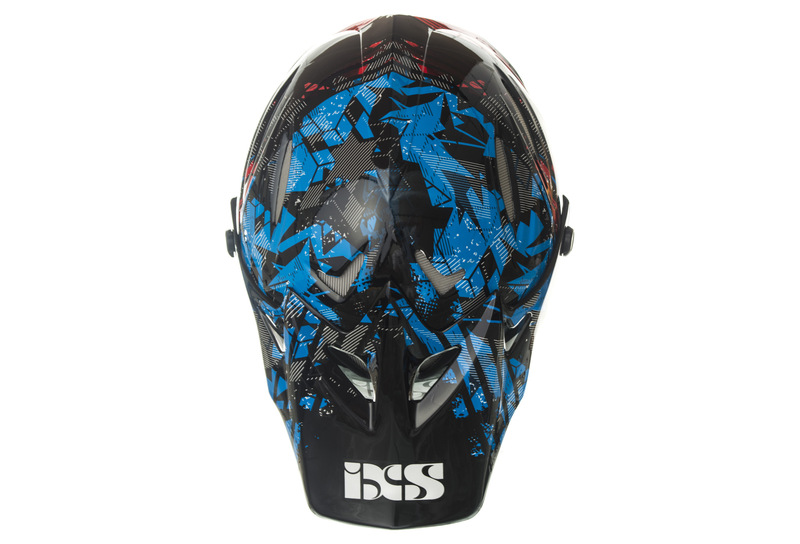 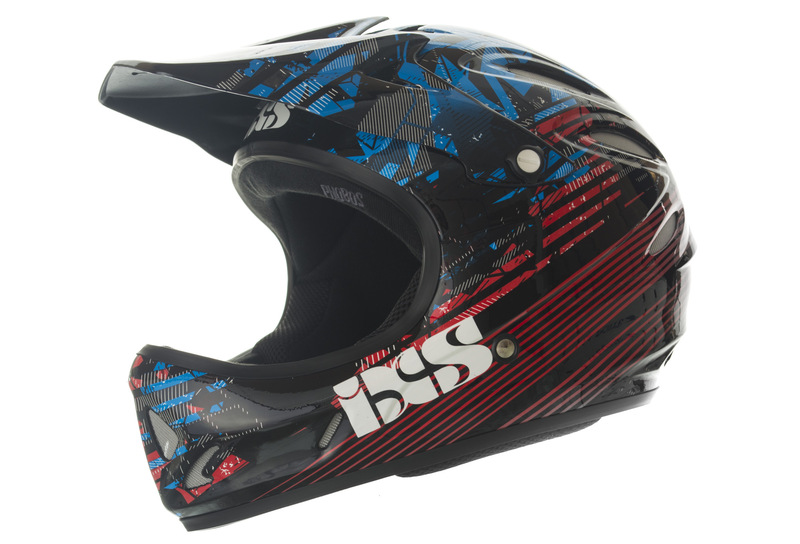 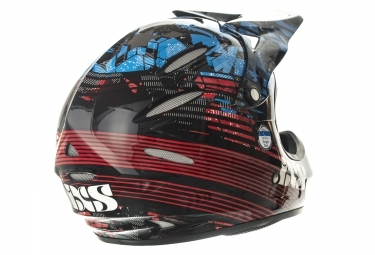 The helmet IXS Phobos Velvet for is designed to provide optimal protection of the head through the experience of the brand IXS in the field of mountain biking and BMX. It therefore offers an excellent price / quality ratio. 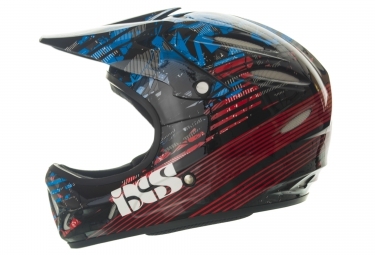 This helmet is well ventilated with removable foam for added comfort.